Rare Detached home investment property alert! * Large, roughly 2, 900 total estimated sq. 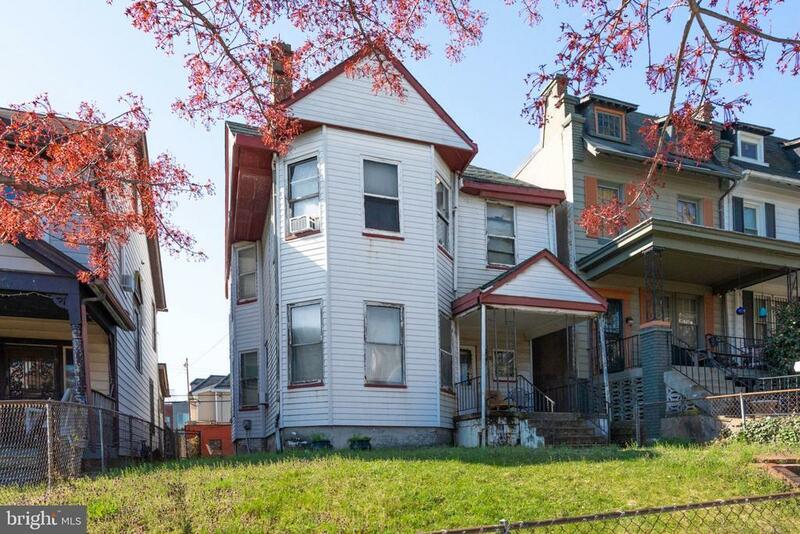 ft., stand-alone home sitting on with unlimited potential in the much desired Eckington neighborhood. Steps from local restaurants, including Pub, The People, and Big Bear Cafe. House features four levels, including basement, a front as well as rear yard, and garage out of the rear of the property for private parking! Located 0.6 miles from Noma-Gallaudet U (New York Ave) Metro. The lot is double the size of normal rowhome lot. It has the potential to be a big condo project. Inclusions: Buyer to accept all contents including garbage subject to seller discretion.